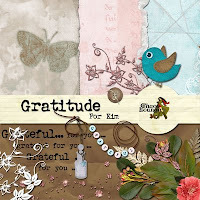 Hello digi-scrappers, have you shopped last Digital Scrapbooking Day? For sure some of you have filled their shopping carts with tons of digi kits bec. 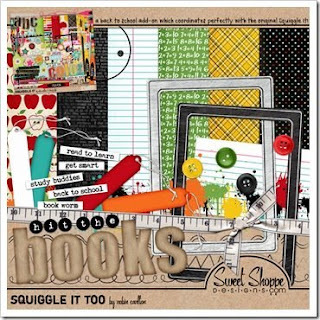 most of the shops has 50% off their kits which is much awaited by digi scrappers. I wanted to buy something at Catscrap but oh my goodness their site crashed bec. for sure there are lots of shoppers wanted to access their site at the same time. Too bad I wasn't able to buy anything, I was just contented on "window shopping" for kits. It's a shame I didn't buy anything but there's always a next year. Right now, I also don't have any time to scrap, i have tons of pictures that are waiting to be scrapped but with my online duties, it's hard to concentrate on that. The pictures on my DSLR needs to be moved to my hard drive as well, but I'm too lazy to do that right now, if only movers New York can do that for me then I'll be so happy. I also have a contest goin on my other blog so that keeps me busy this days. See y'all..